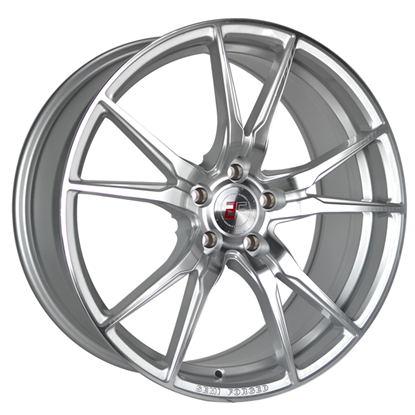 All 8" 9" 10" 8.5" 9.5" 10.5" 11" 12"
Autoalloys is a supplier of Alloy Wheels & Tyre packages, we send Alloy Wheels & Tyre Packages all over the world. 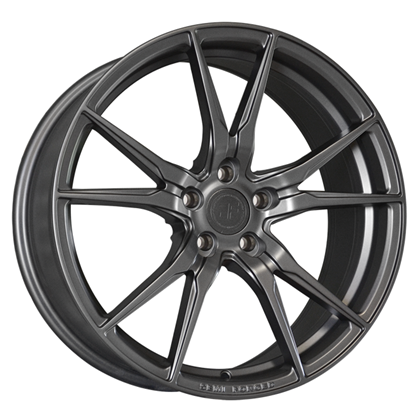 2Forge wheels use the latest in flow-forging technology to create a great weight saving alloy while maintaining the strength and durability you'd expect to get from a standard cast alloy. 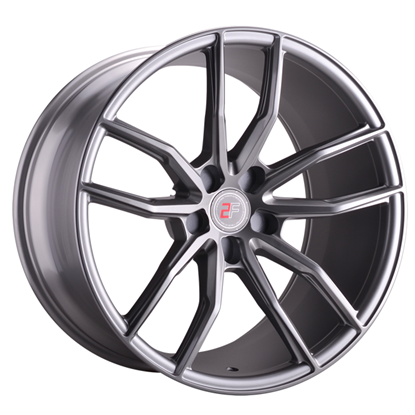 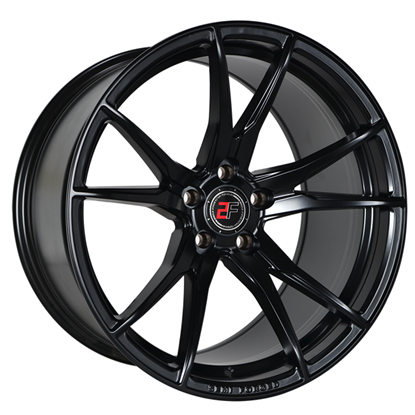 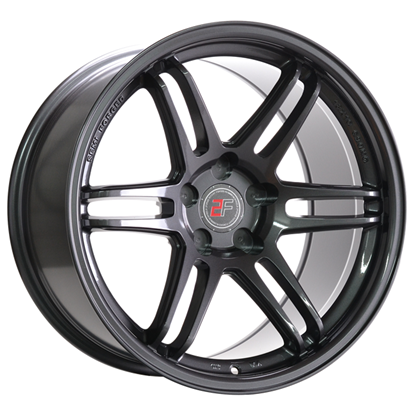 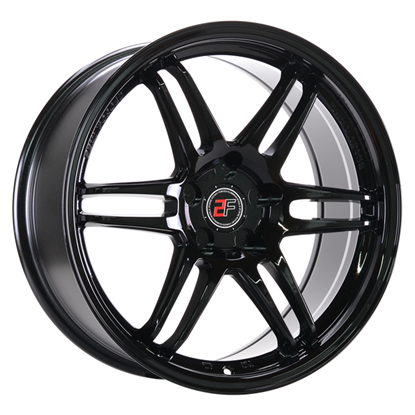 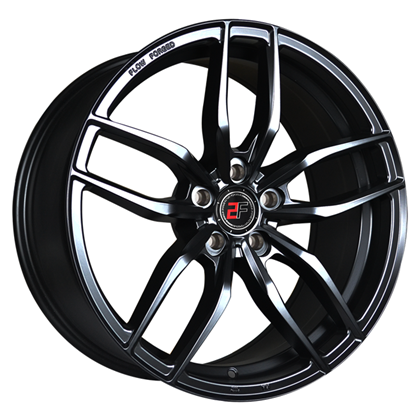 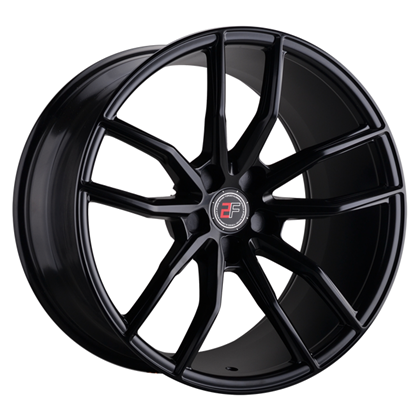 2Forge has a small range of alloys to choose from but offer multiple custom fitment options to suit almost 99% of vehicles on the road today.